Juicy bison burgers will thrill your family and guests. Everyone loves our buffalo burgers and we have the customer feedback to prove it! See the customer reviews on the products below and see how great taste speaks for itself. 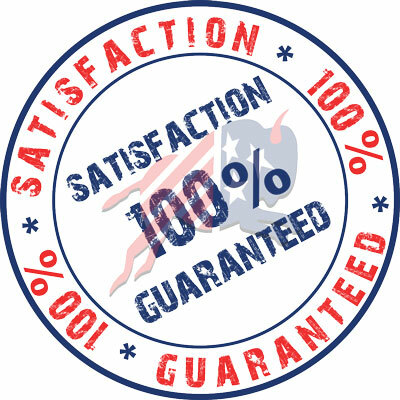 Our customer satisfaction rate on burgers is virtually 100%. Check the Blog for recipes and wine pairing ideas for your buffalo burgers. Your best value is our Bulk Bison Burgers (20 lbs), and of course you can purchase smaller quanities as meets your needs. Enjoy!